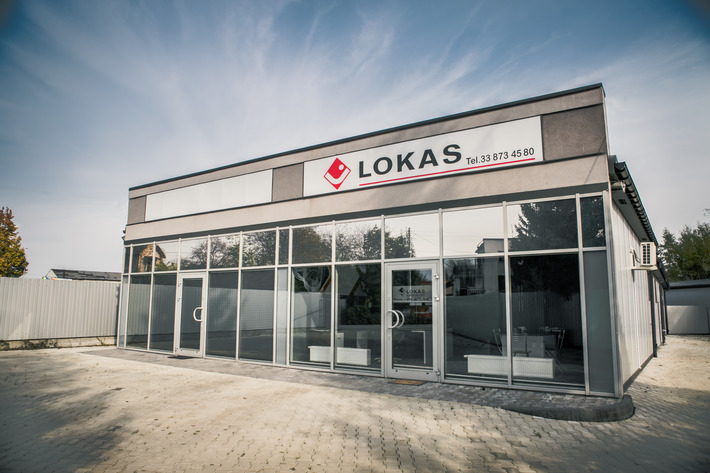 FHUP LOKAS is a family business founded by Stanisław Kasprzyk in 1993 and later developed by his two sons Jacek and Maciej. Initially the business focused on the distribution of industrial resins, adhesives and sealants. Since 1995, we have been casting composite moulds and we have been successful in developing our business. NThanks to our collaboration with numerous resin suppliers, many years of experience and the qualified staff we can undertake new challenges in the manufacturing of resin moulds. Find out yourself and start the collaboration with us! Since the beginning of our business, we have been helping and advising our customers to implement each idea in the best possible way. From the idea, to advice and selection of technology, construction of tools, advice on the machine supplies to the final product. 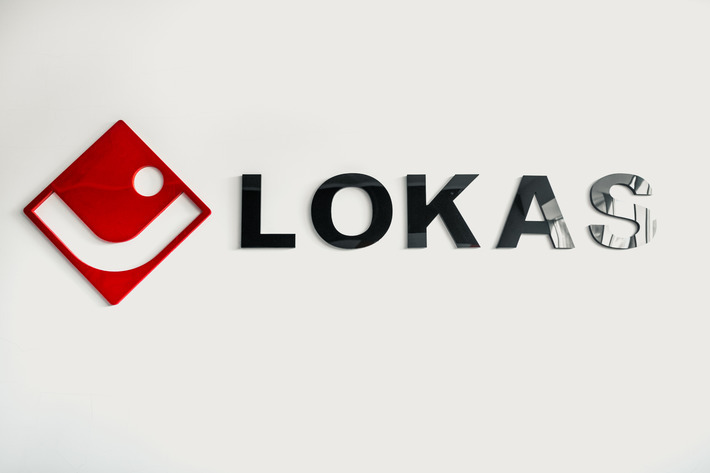 1993 - Establishment of the company by Stanisław Kasprzyk. 1993 - 1998 - Main business areas included distribution, trainings, implementation of modern technologies: industrial adhesives, liquid metals in gluing, sealing and reconditioning. 1995 - Casting of the first composite mould. 1999 - Starting the production of moulds for manufacturing of (PU) shoe soles and candles. 2001 - Starting the production of heat-forming moulds tailored to sanitary ware. 2003 - Further business expansion with the production of moulds for PU foaming systems. 2008 - Purchase of machinery and launching the production of integral polyurethane elements. 2010 - Implementation of the use of moulds and manufacturing of details using RTM Light method. 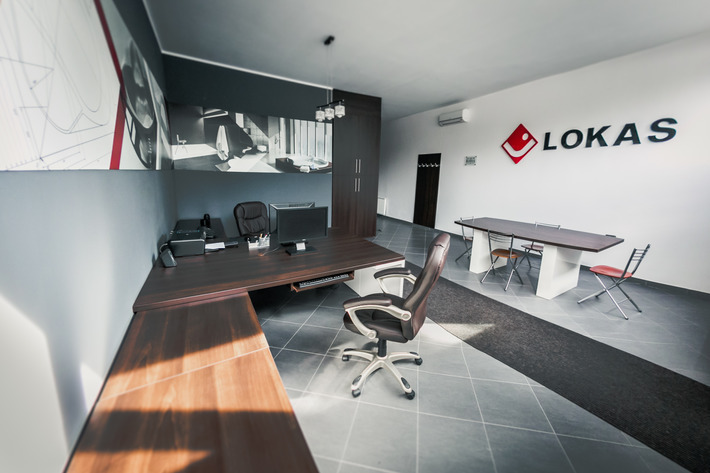 2013 - New company's seat at Wadowice, ul. Gotowizna 3. 2013 - Launching the production of moulds for sanitary ware using Solid Surface technology. 2013 - Purchase of numerical control machines to produce models and moulds.